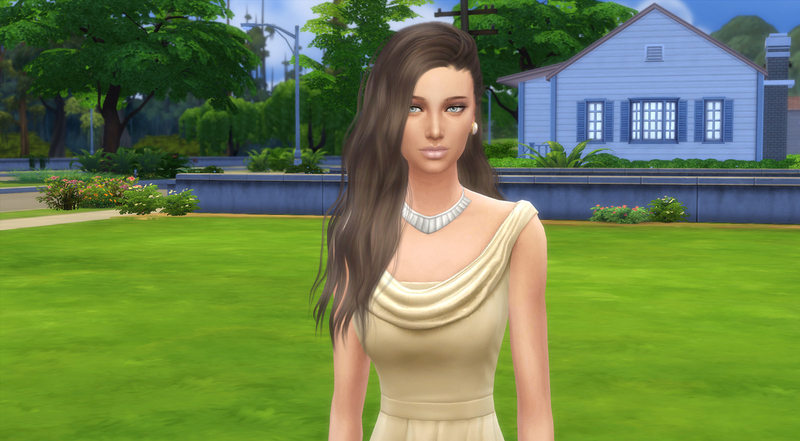 Yesilia Rubiz is a confident and family-oriented Sim looking for the right guy to start a family with. You have to download all CC if you would like Karina to look exactly as pictured in your game. Please do not re-upload, modify, or claim as your own.